We buy all types of silver & scrap for cash all over the UK ie all grades from .500, .800, .925 and .999. We also buy all silver items from scrap silver to silver bars to silver jewellery including : Coins, (see below) Bangles Bracelets Chains, Necklaces, Rings, Cups, Plates, Cutlery, Silver tea sets, Silver Ingots/bars & Coins Industrial Silver Antique Silver Broken & Damaged Silver. 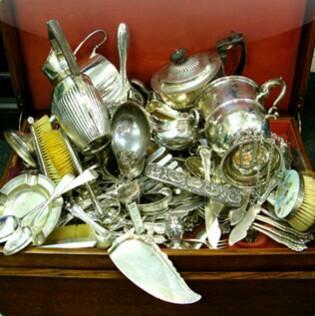 You can sell all silver straight to us Please note we pay more than antique dealers for silver, who often pay below scrap value, so if it doesnt sell they can scrap it in. Apart from silver cutlery and jewellery we also buy silver coins and we now urgently need all silver coins, whether full or half silver. Coins deserve a special mention as they are not always easily identified.. Prior to 1920 British silver coins contained high purity, 92.5% (Sterling) silver. From 1920 to 1946, British silver coins contained 50% silver.From 1947 to 1971, some denominations of British pre-decimal coins issued for circulation were "silver-colored," however these coins were made of copper-nickel, and contained no silver. In addition, there have been some silver decimal coins minted in limited quantities as commemorative or bullion issues, typically in Proof condition; these coins were not intended for circulation. The standard circulating denominations of pre-decimal British coins from 1800 to 1946 which contained 92.5% or 50% silver, included threepences, sixpences, shillings, florins, two shillings, halfcrowns, double florins, and crowns and we buy them all . US & Foreign Coins We also buy US coins (normally 900 silver pre 1965) and European and World coins Phone for more info. 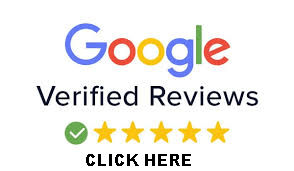 To sell us your old silver threepences, sixpences, shillings, florins, two shillings, halfcrowns, double florins, crowns rupees, roubles dinars and dollars etc . You can sell all your silver coins direct to us. Click Here for more about coins.